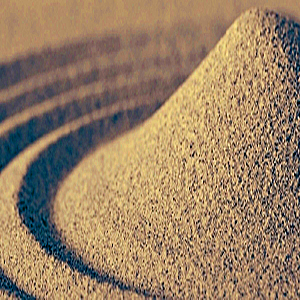 D.H. Phillips | Sand and Gravel Merchant in Malvern, Worcestershire delivering to all surrounding areas. At D.H. Phillips we have access to a wide range of building materials and sands..
Are you looking for a reliable gravel supplier? 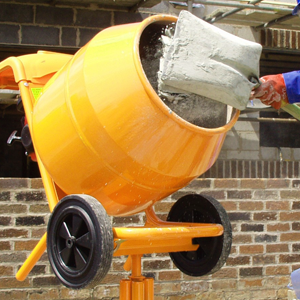 D.H. Phillips have been supplying cement to local sites and trades over the years..
At D.H. Phillips we pride ourselves on an efficient and friendly service, and strive to achieve 100% customer satisfaction. 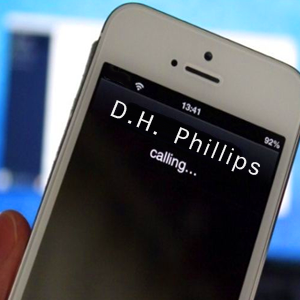 D.H.Phillips is a family owned and run business operating in Malvern for over 35 years. Three generations work in the business on a daily basis providing the trade and the public with quality materials and outstanding service at the most competitive prices. We also have a public weighbridge up to 50 tonnes. 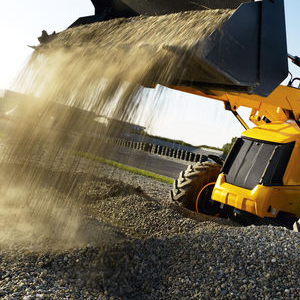 If you are looking for sand, gravel, cement or similar services in your area, then D.H. Phillips are here to help.